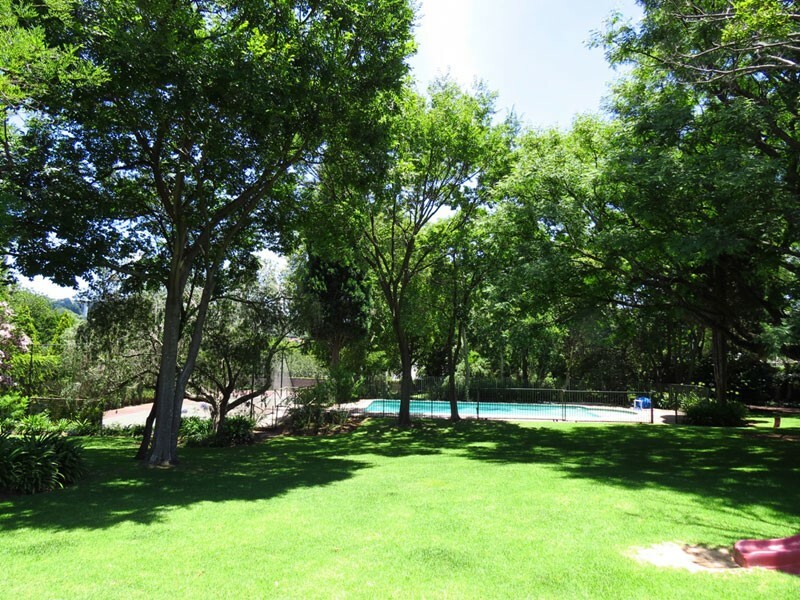 Landsdowne is perfectly situated in the quiet, peaceful Bryanston East area (between Bryanston and Ballyclaire Drives), not far from the bustling Sandton CBD. 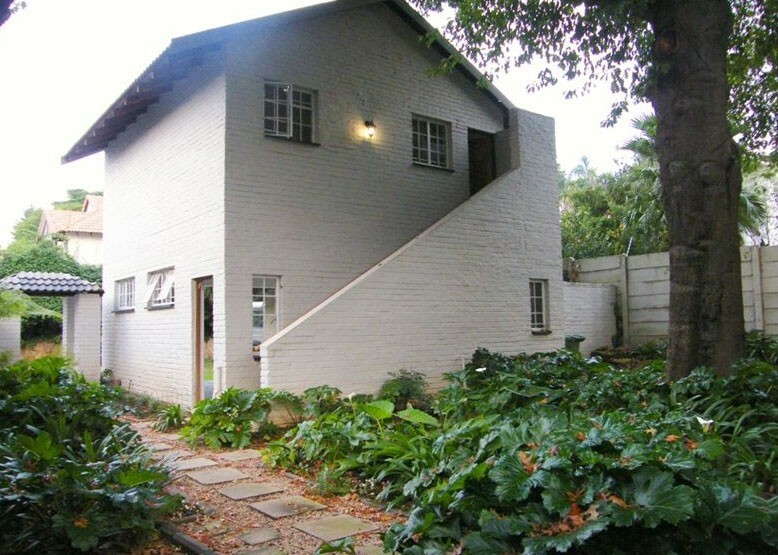 The Sandton Convention Centre, Stock Exchange and Sandton City Shopping Centre are just a few minutes drive away. Also nearby are Hyde Park Shopping Centre, Montecasino and the Fourways Mall. 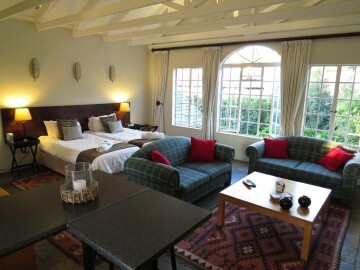 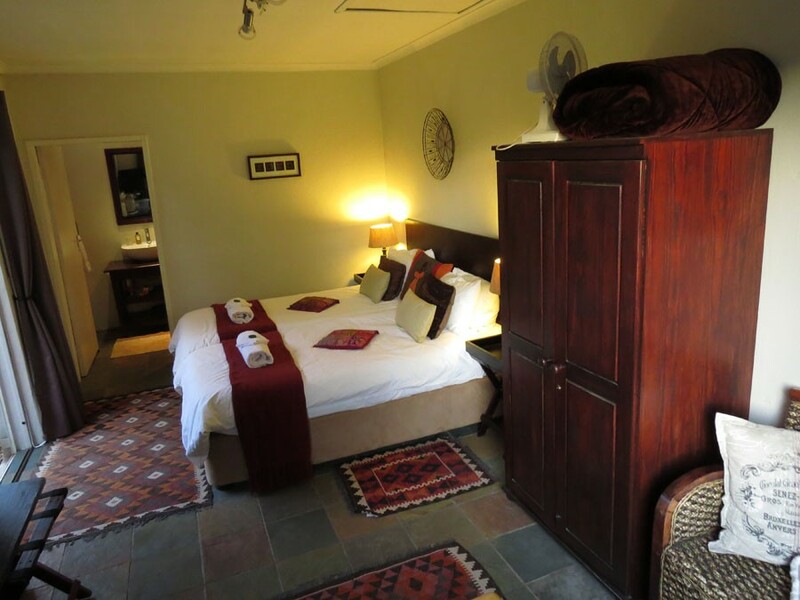 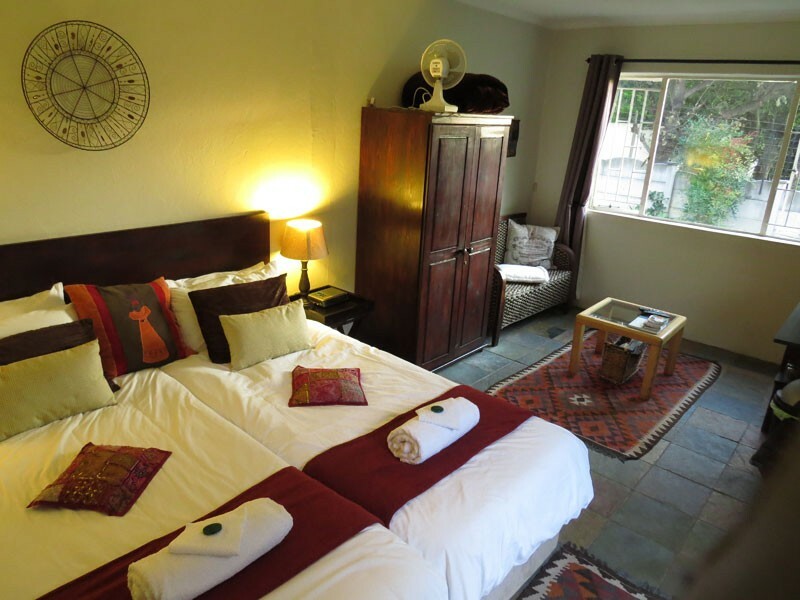 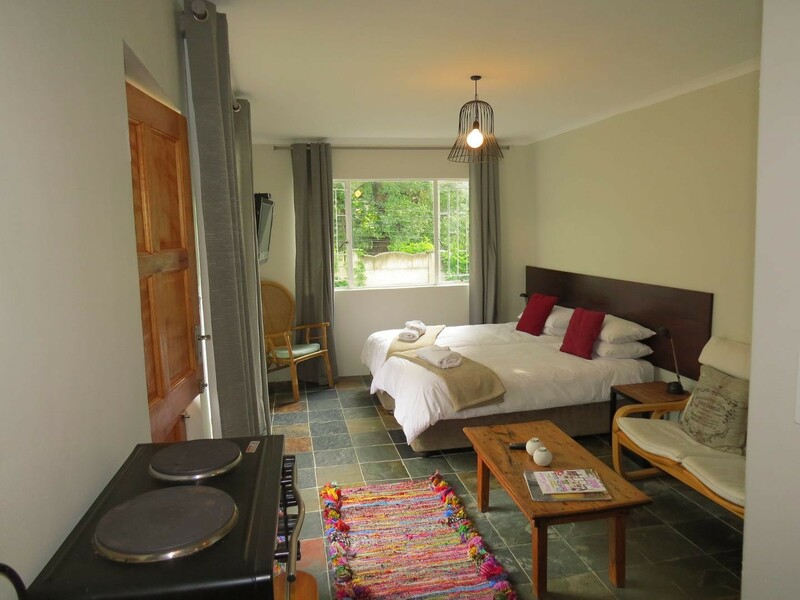 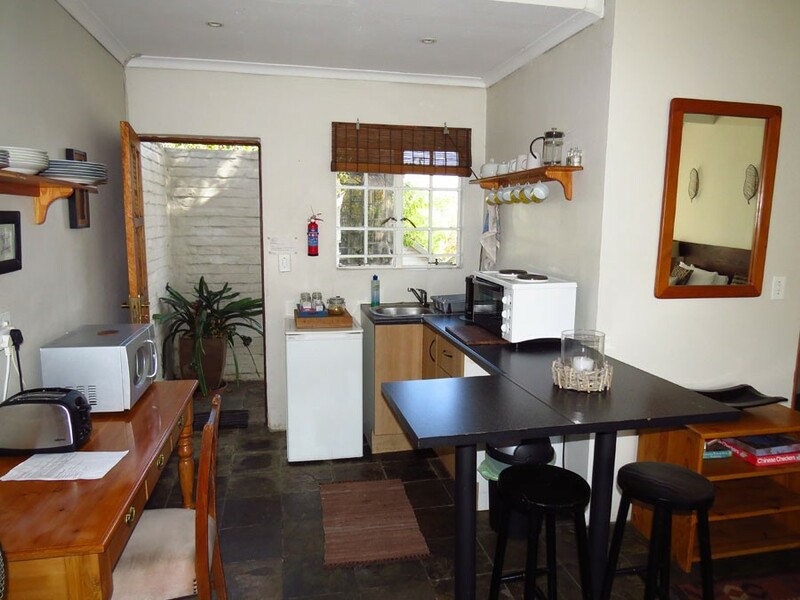 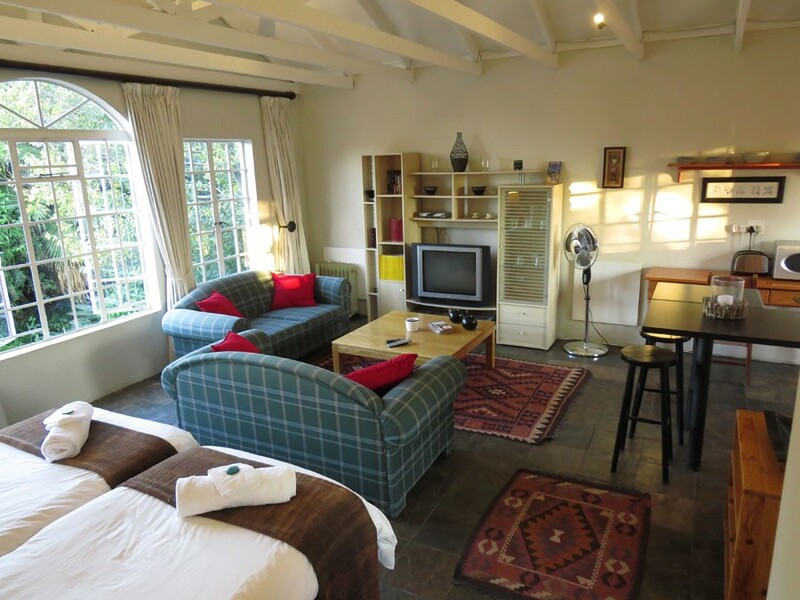 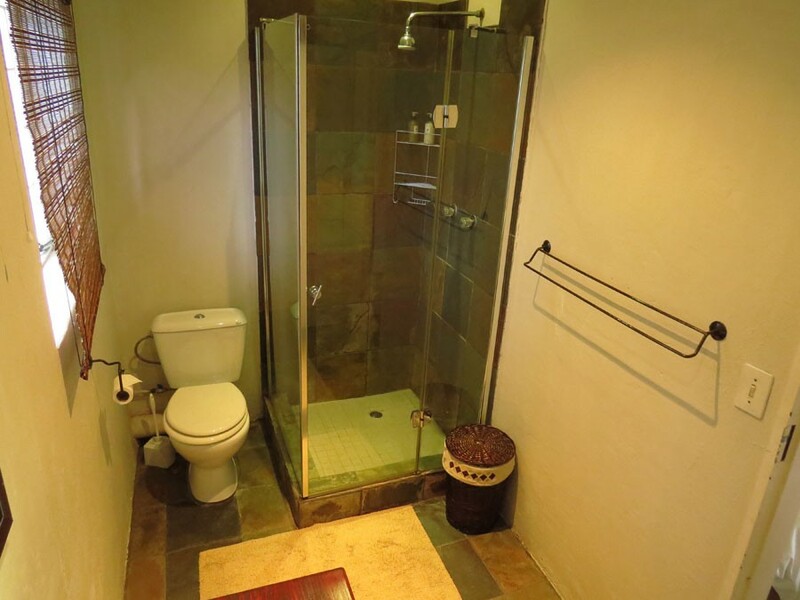 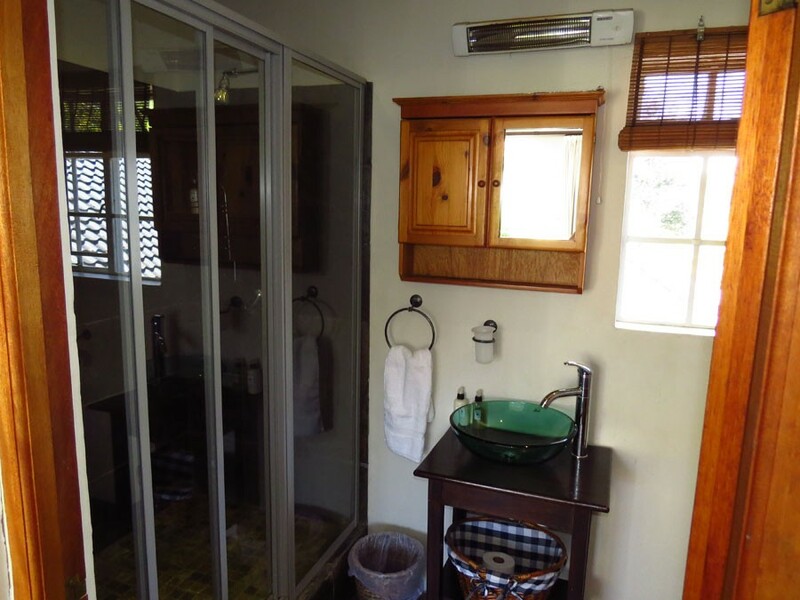 8 Landsdowne B&B is ideal for business or leisure travellers, and is perfectly situated in the quiet, peaceful Bryanston East area (between Bryanston and Ballyclaire Drives), not far from the bustling Sandton CBD. 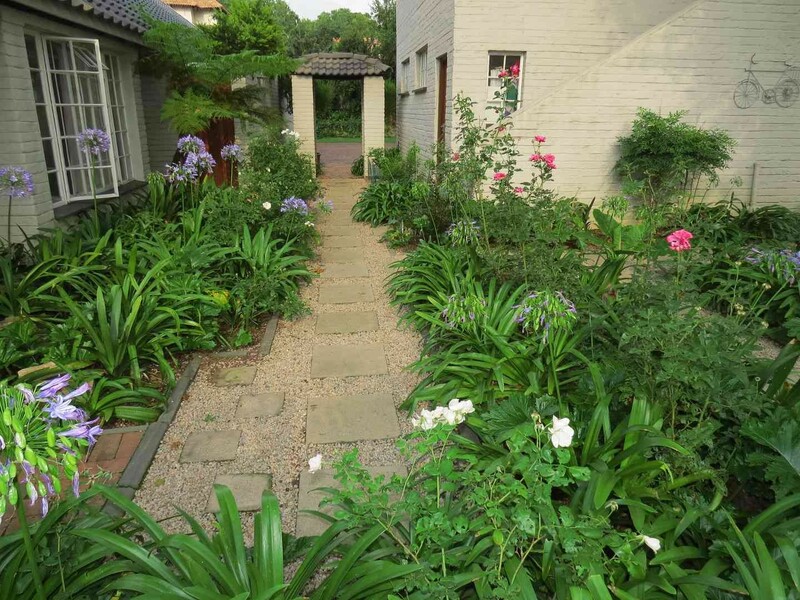 The Sandton Convention Centre, Stock Exchange and Sandton City Shopping Centre are just a few minutes drive away.